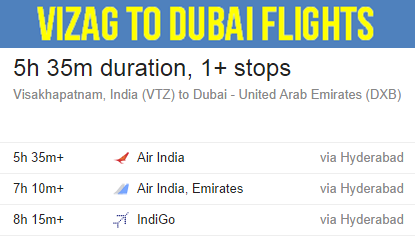 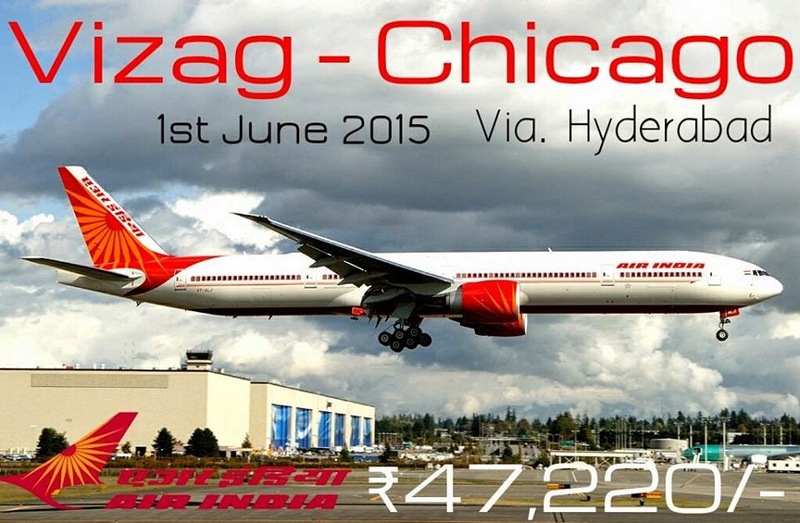 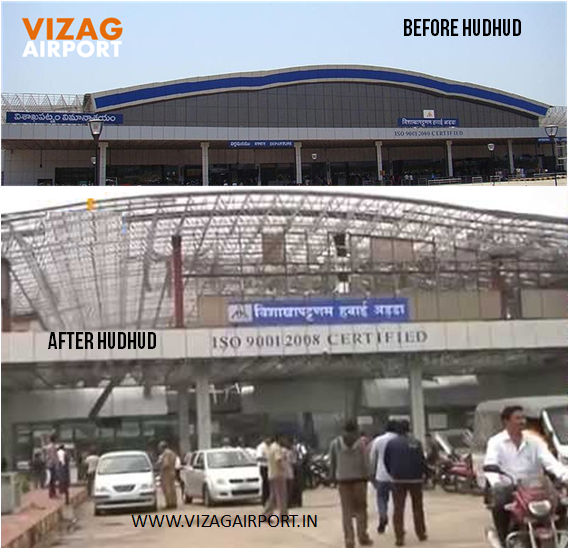 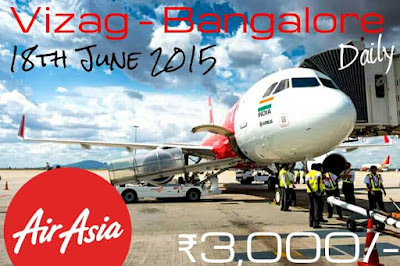 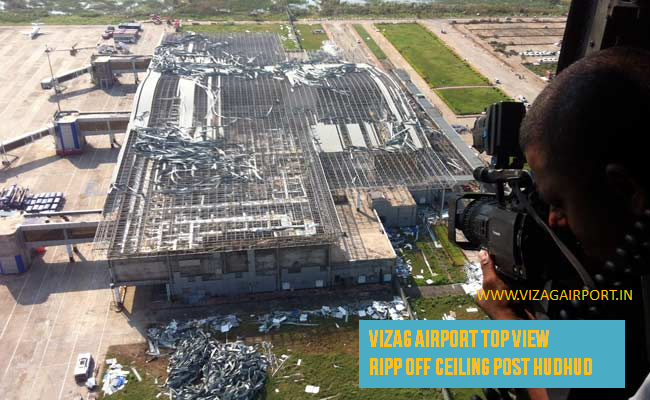 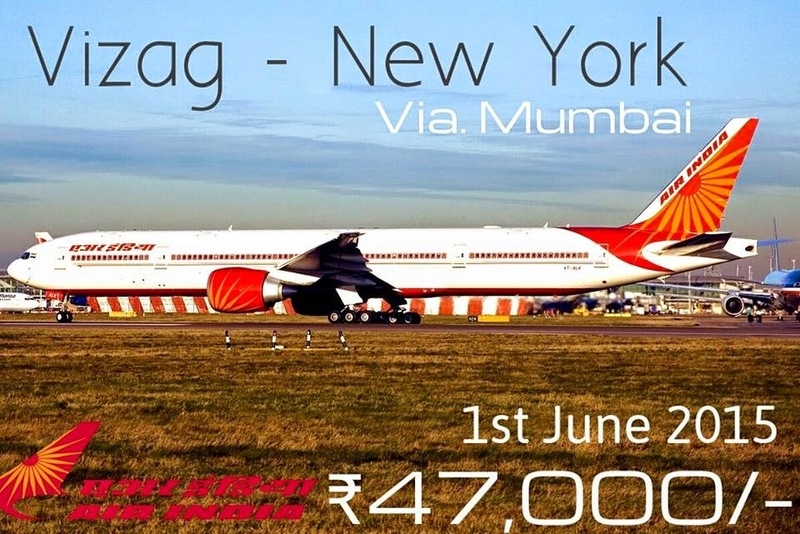 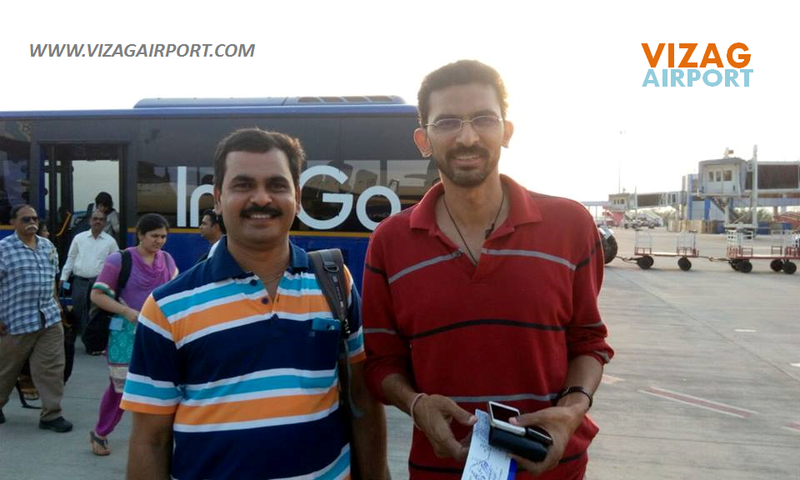 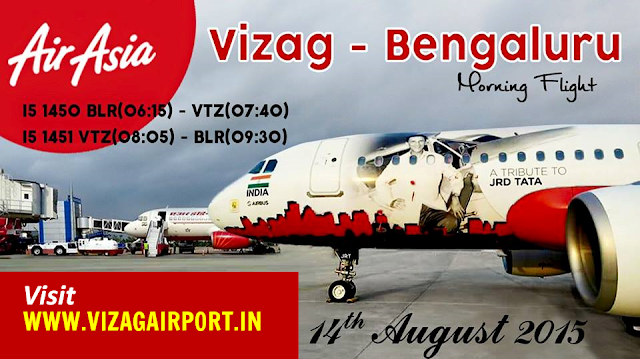 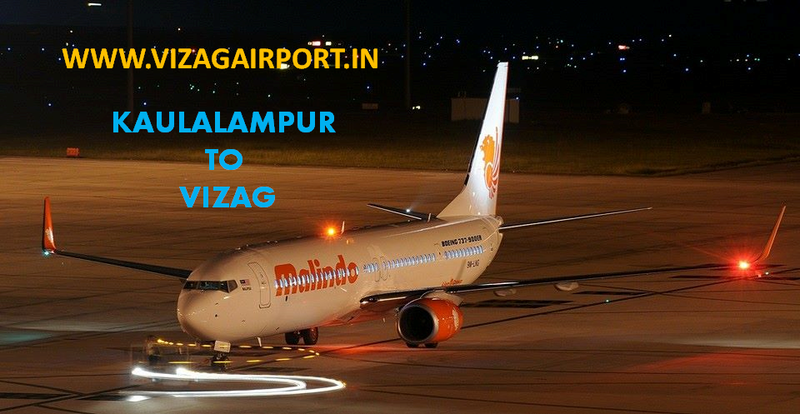 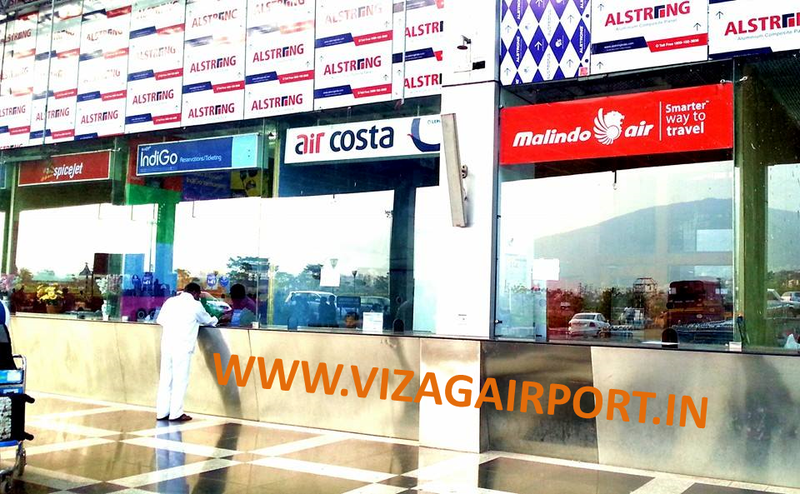 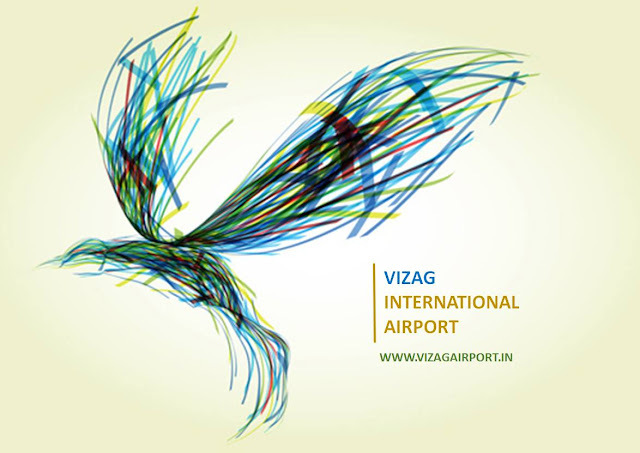 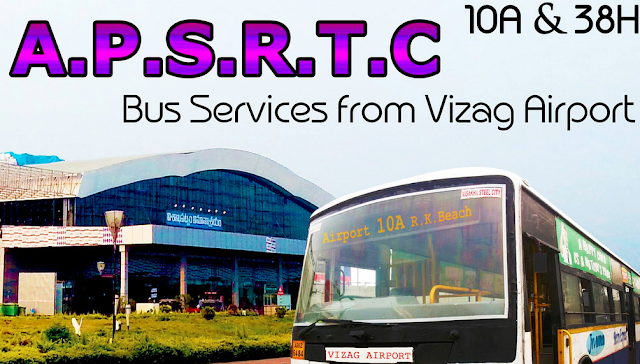 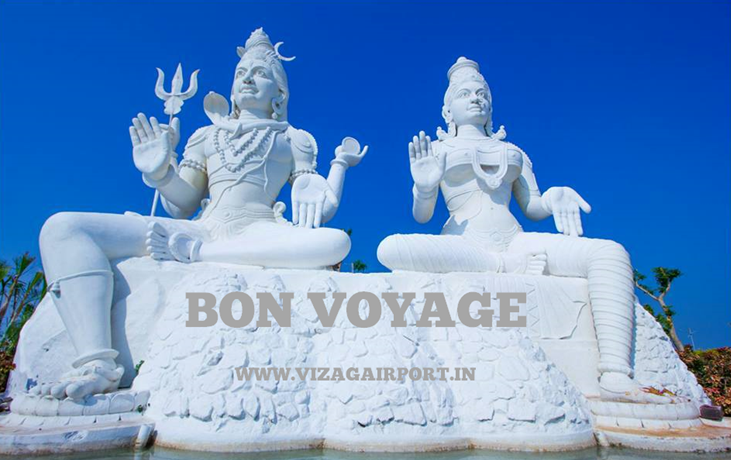 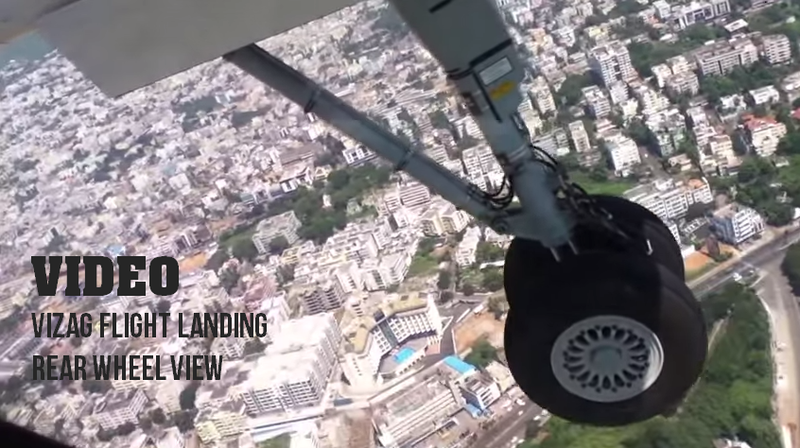 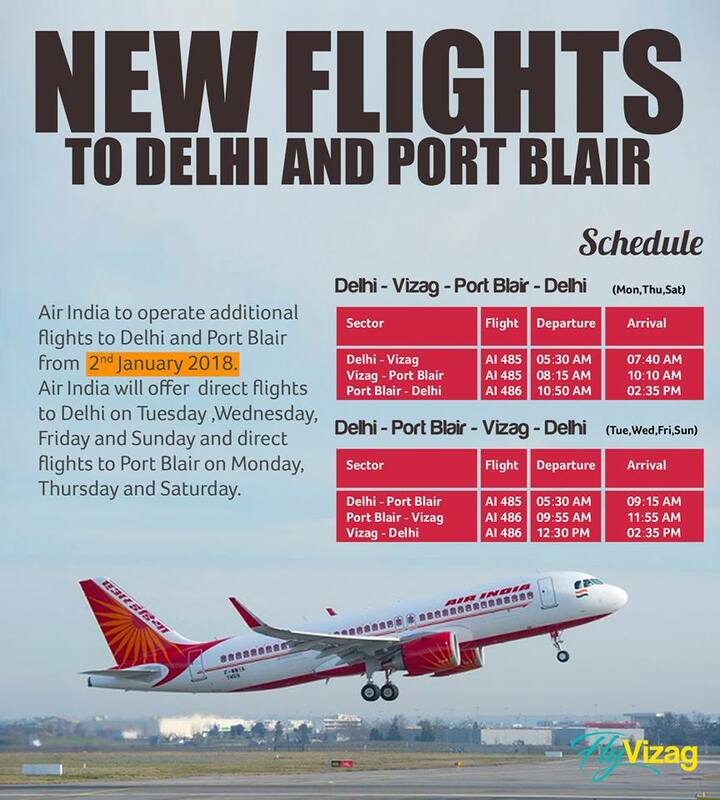 Vizag Airport: VIZAG TO SOUTH KOREA FLIGHT - WHEN IS IT READY? 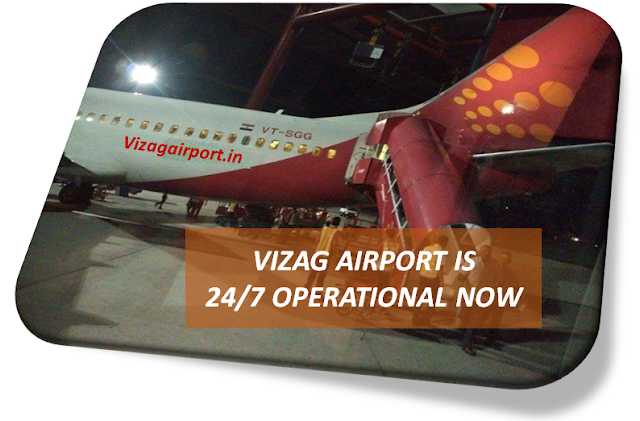 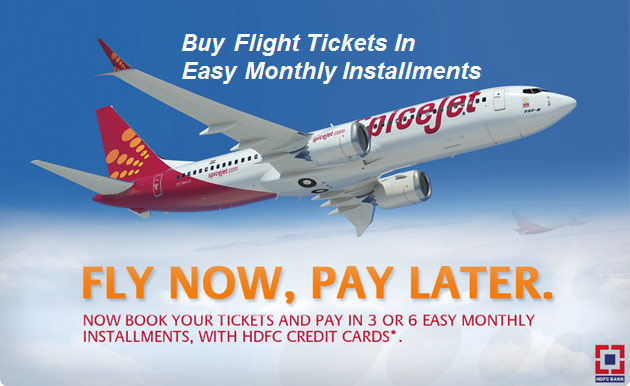 VIZAG TO SOUTH KOREA FLIGHT - WHEN IS IT READY? 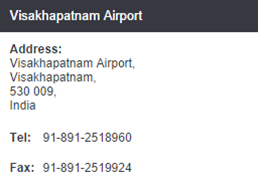 We hear lot of request from Vizag citizens working and living in South Korea asking when will Visakhapatnam Airport schedules a direct flight from Vizag to South Korea and return.